To improve the conference’s diversity, IEEE ICC 2012 will provide an integrated exhibition area close to the technical sessions, coffee areas and poster areas to ensure frequent attendance. This is an excellent chance to present your company and its recent results, as well to get in touch with other young and senior scientists from industry and academia. In addition, to provide you the best possible benefit, the exhibition with be grouped by topic. 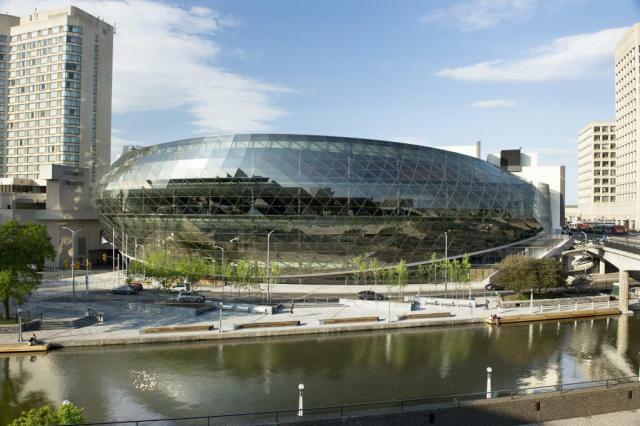 The conference and exhibition will take place in the Ottawa Convention Centre, which is located on the scenic banks of the Rideau Canal and embedded in the cultural center of Ottawa, Canada’s beautiful capital city. 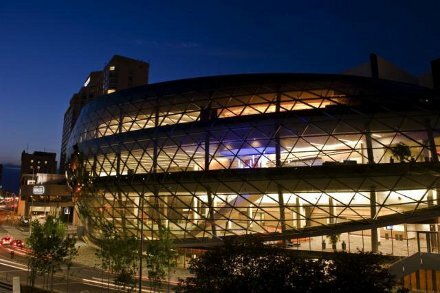 Ottawa Convention Centre is an excellent exhibit facility for ICC 2012 that will take place on the 3rd floor. Ottawa Convention Centre has an access to many loading docks for exhibitor convenience. The Centre is equipped with 4 high speed elevators capable of carrying freight to all four levels of the Centre. For more deatils and all other logistics, please refer to the contact information below. 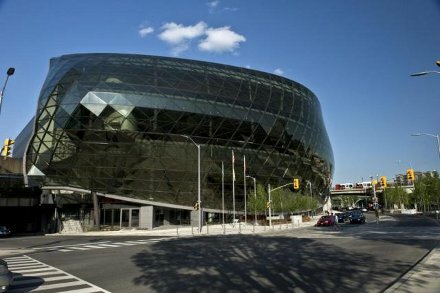 Ottawa is home of1,800 technology companies that employ more than 80,000 highly skilled professionals. Please click here Exhibitor On-line Registration.